Three months after Kepler was crippled by a second failed gyroscope, NASA has decided to cease attempts at fixing the space telescope. NASA is now looking at whether scientific data can still be gathered by Kepler, despite its severely limited functionality, or whether the poor telescope should just be left to drift into space. Kepler was launched back in March 2009 with the prime objective of seeking out Earth-like planets orbiting stars in the Milky Way. Kepler is equipped with a massive (95-megapixel) camera and 1.4-meter (55-inch) primary mirror, allowing the spacecraft to not only spot planets as they orbit other stars, but also to work out how big they are, and how far they orbit from their parent star. Once this data is beamed back to Earth (no small task, given the resolution of the images), NASA scientists are able to work out whether any of these extrasolar planets are habitable — by humans, of course, but potentially alien lifeforms as well. To date, Kepler has confirmed the existence of 135 other planets in the Milky Way, with more than 3,500 “candidate” planets awaiting confirmation (it takes time to sift through all of the data). Around 90% of the remaining candidates are expected to be confirmed. 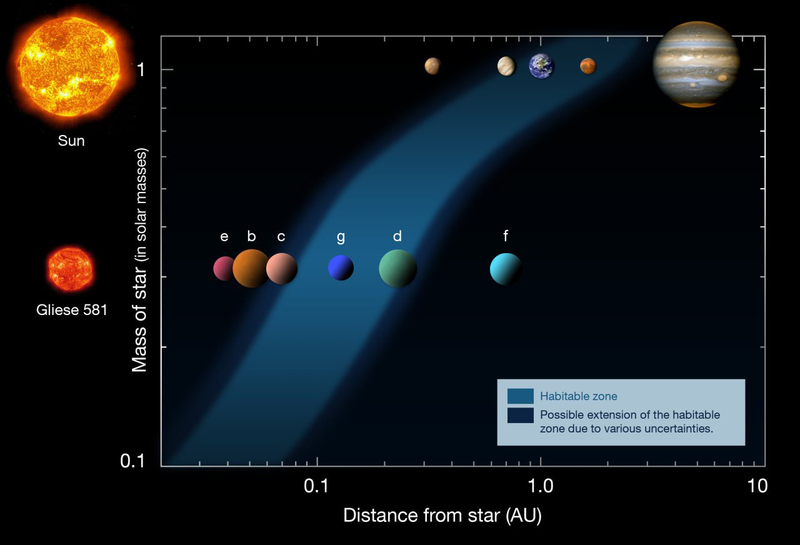 Of the 135 planets confirmed so far, only a few are thought to be in the habitable (or “Goldilocks”) zone, where conditions on the planet’s surface can support surface liquid water. When all of the candidates have been tallied up, though, there will likely be dozens of habitable planets identified. 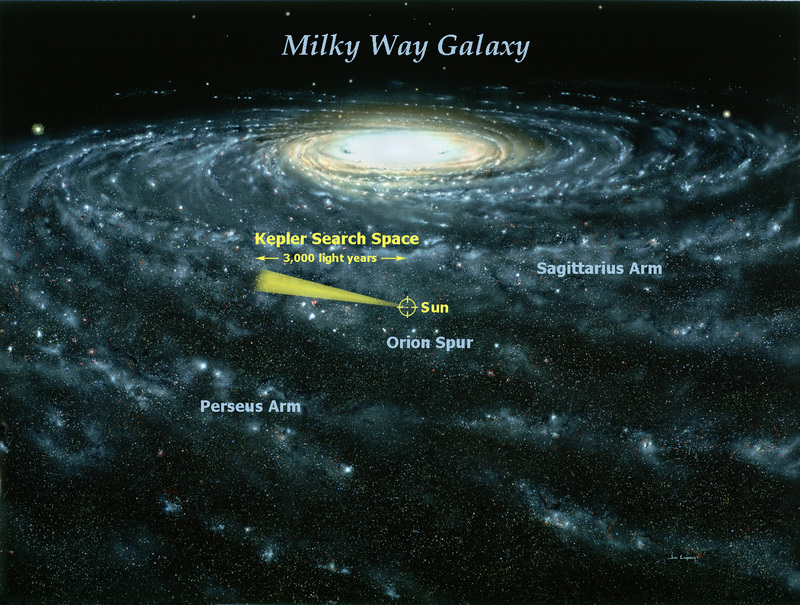 To put this into perspective, the image above shows you the tiny region of space that Kepler observes, which equates to around 0.28% of the night sky. 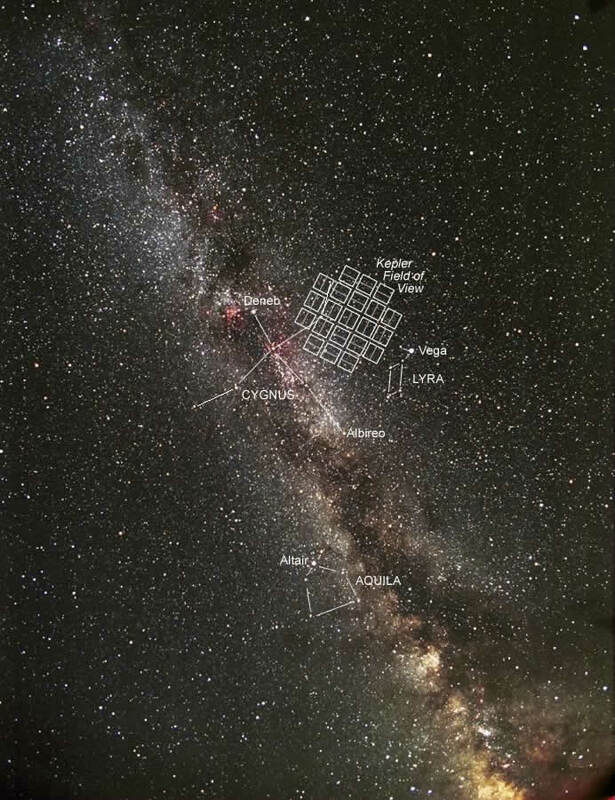 Kepler is observing just a tiny sliver of the Milky Way, and yet it will probably identify dozens or hundreds of habitable planets. Scaling that up, it has been estimated that the Milky Way contains 100 billion habitable Earth-like planets — and according to the Hubble space telescope, there are over 100 billion galaxies in the universe. Now you are beginning to see the importance of Kepler’s observations. In July 2012, one of Kepler’s four reaction wheels failed; then in May 2013, a second one failed, leaving just two that were operational. Kepler needs three wheels (one on each x, y, z axis) to accurately orient itself. The wheels work a lot like gyroscopes: When a reaction wheel turns, the spacecraft counter-rotates according to the law of conservation of angular momentum. By rotating the wheels very slowly, very minute changes in orientation are possible. With two broken wheels, though, Kepler is only able to orient itself in two dimensions — which is a problem, when you’re flying through space at around 30,000 meters per second. NASA has spent the last few months trying to get one of those wheels turning again, but no cigar. 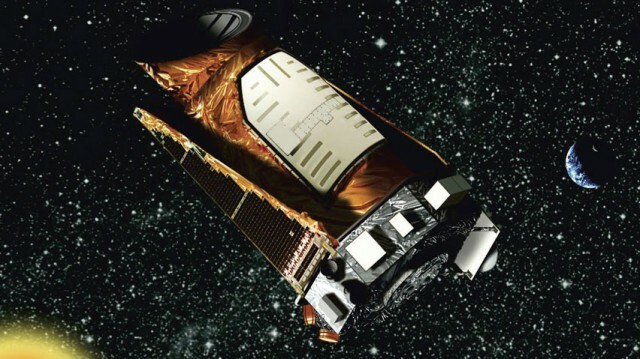 The semi-good news is that Kepler’s primary science mission was scheduled to last until November 2012 — but because the image sensor was capturing more noise than anticipated, the mission was extended to fulfill all of the mission goals. With NASA giving up on fixing the reaction wheels, it is now unlikely that Kepler will meet those goals. Two studies, due to be finished this fall, are currently looking into whether Kepler can be repurposed, and whether its limited functionality justifies its $18 million-per-year running costs. Possible applications include searching for asteroids, comets, and huge exoplanets, and hunting for evidence of supernovae.